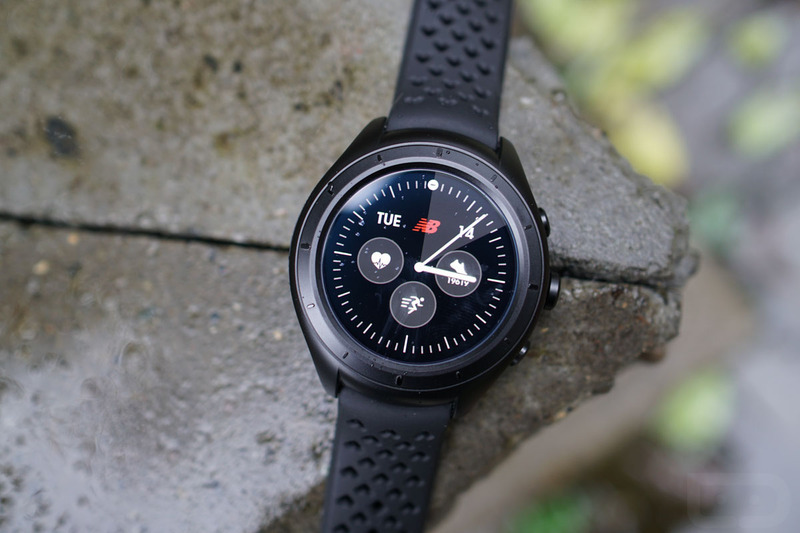 More Android Wear 2.0 news this glorious Monday, with New Balance also confirming that the RunIQ smartwatch will receive the update no later than April 14 (later this week). With the 2.0 update, users will find access to Google Assistant, a changed up user interface, as well as improved battery life. On top of the standard changes in Android Wear 2.0, NB looks to be switching up a few other items, so check out the full changelog below if you rock a RunIQ. April 14 is this upcoming Friday, so keep your head on a swivel if you are attempting to update your RunIQ as soon as this update begins to roll out. Also, is it safe to make fun of the Moto 360 (2nd Gen) or Huawei Watch yet for not having Android Wear 2.0? Maybe just a little giggle?